We offer Unipole Hoarding to our clients. “Naksha Media Outdoor Advertising” is engaged as the prominent manufacturer of Sign Board, Outdoor Hoarding, Backlit Display Board and much more. 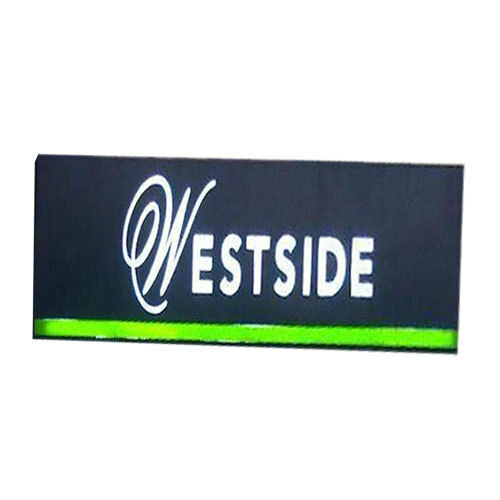 We are engaged as the proficient and reliable manufacturer of Sign Board, Outdoor Hoarding, Backlit Display Board and much more.